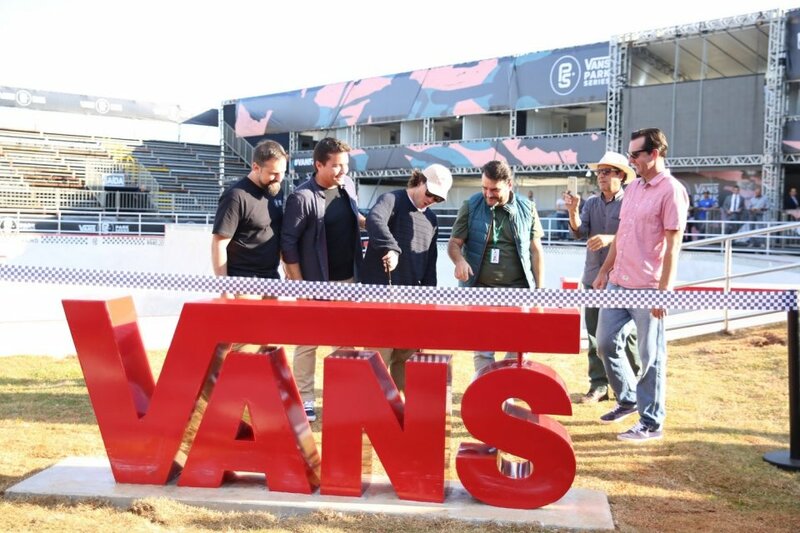 (São Paulo, May 29, 2018) - Vans, the original action sports brand and icon of creative expression, in partnership with the local Government of the State of São Paulo, inaugurated the new public and free skate park for the city of São Paulo, Brazil, the Vans Skatepark São Paulo. To celebrate this moment alongside the brand, the inauguration event was attended by the skateboarders Pedro Barros, Tom Schaar, Lizzie Armanto, Brighton Zeuner alongside skateboarding legend Jeff Grosso. Located in the Parque Cândido Portinari, the Vans Skatepark São Paulo was built in just five months and will be the first in South America and the second in the world built-to-spec and certified by the VPS for the park terrain. 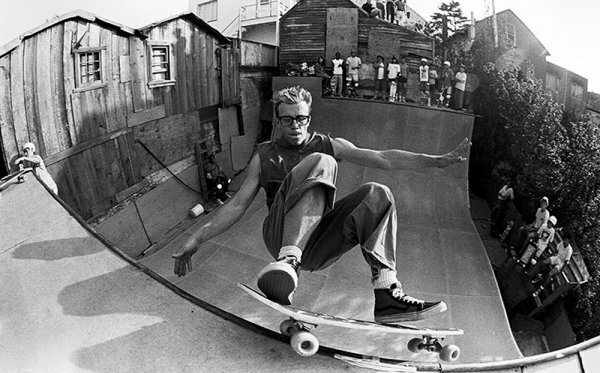 Vans Skatepark mix elements and obstacles of different styles of skateboarding. Its specs go neck-to-neck with the most complete parks in the world, with 830m2 of area and a deep end of 2.9 meters, obstacles to transfer and elements of street around the track. 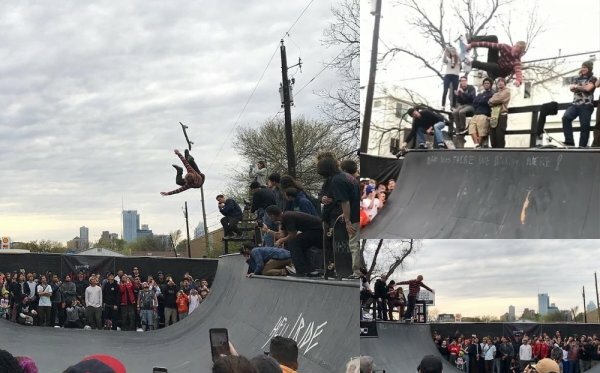 For its debut, the Vans Skate Park will host the first global qualifier stop of the Vans Park Series world championship. 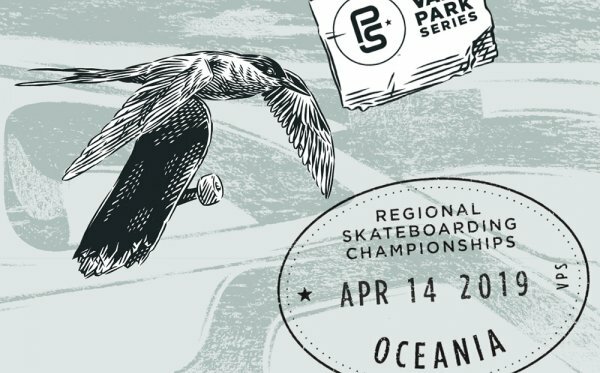 The championship, which will take place on days 01 and 02 of June, will host the world's top skaters and reinforce the commitment to the development of women's skateboarding as they expand this year's season with the addition of two women's qualifying events for the World Championship. With free and public access, Vans Skate Park is the initial step for the creation of a new generation of park riders formed in the city of São Paulo and inspire the community with skateboarding for generations to come. 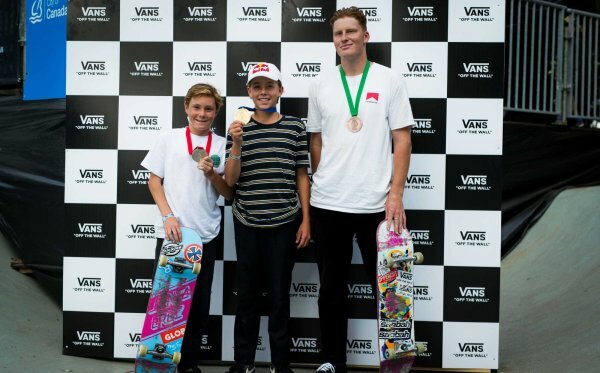 The agreement between Vans and the Government of the State of São Paulo has an initial duration of 5 years, during which time the brand is responsible for maintaining the runway and promoting free skate classes and workshops for the population.